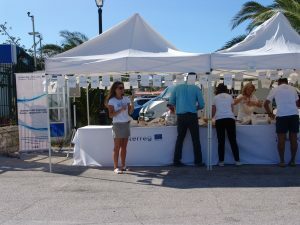 “No-plastic Challenge”? 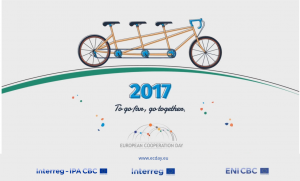 Go for it TOGETHER! 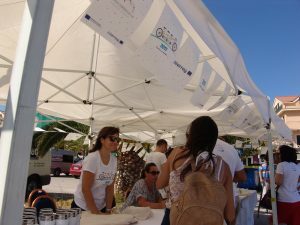 In the context of the European Cooperation Day 2017, the Interreg IPA Cross-border Cooperation Programme “Greece – Albania” and the transnational Cooperation Programme Interreg V-B “Balkan – Mediterranean” are organizing an action focusing on reducing the use of plastic. 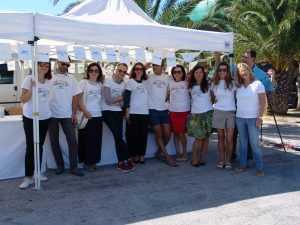 On Tuesday 5th September 2017 from 10:30-13:30 in the port of Argostoli Kefalonias (Greece) the two Programmes will inform citizens and tourists alike on the devastating effects of the wide use of plastic and will offer mugs of multiple use and cotton bags as a showcase of avoiding the use of disposable plastic items. 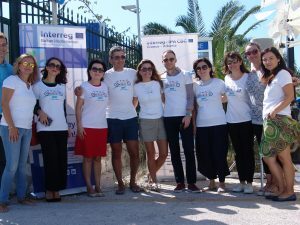 It is an action having a distinctive environmental impact and directly related to the targets of our Interreg programmes.